The internet outage on Friday had the potential to interfere with students registering for classes before the Add/Drop deadline, but most students were unaffected. On Friday, Jan. 26, a campuswide internet outage caused some students to go outside when they normally would have stayed indoors. The outage occurred over a period before the Spring semester Add/Drop period deadline, but internet access became available before the 5 p.m. cutoff. According to University Technology ([U]Tech), the outage was caused by a partial router equipment failure, which did not activate the backup router. It took network engineers just over two hours to investigate the configurations and return the network to its normal functioning. After restarting the router, [U]Tech set plans to replace it with a new unit which can handle situations as such without complications. 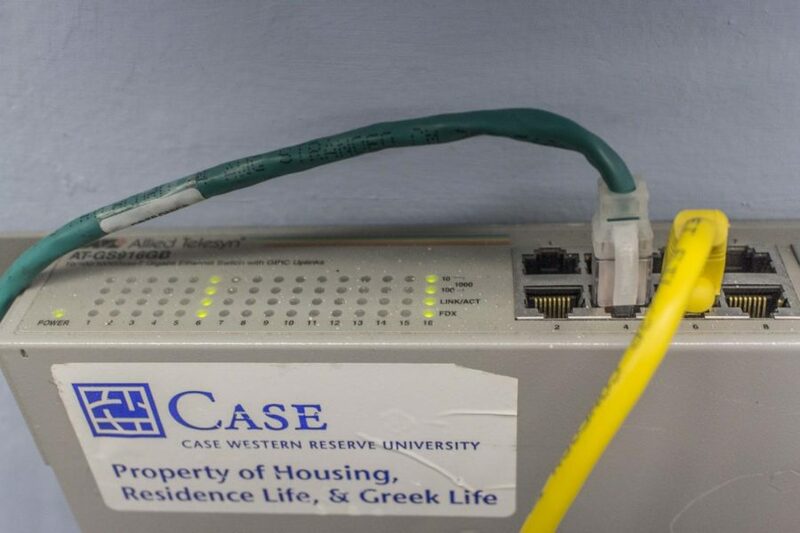 The last hardware failure on campus happened on three years ago, but since the network properly activated the backup router, wireless connection was not lost at any point. After the occurrence, in April 2016, [U]Tech initiated a multi-phase network upgrade to replace both wired and wireless equipment that was out of date. The update was completed in May 2017. The present phase was initiated last spring, and [U]Tech plans to finish it this fall. Despite the potential for the outage to interfere with the Add/Drop deadline, Undergraduate Studies reported no complications.